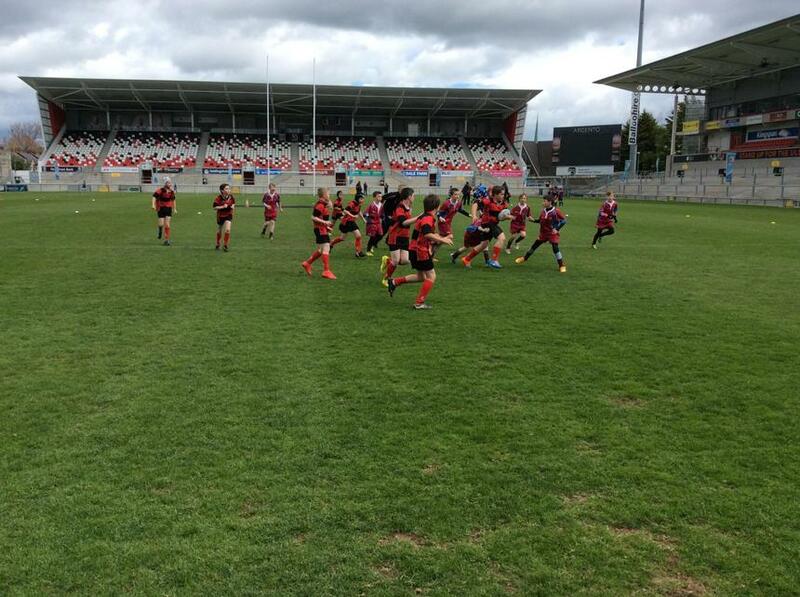 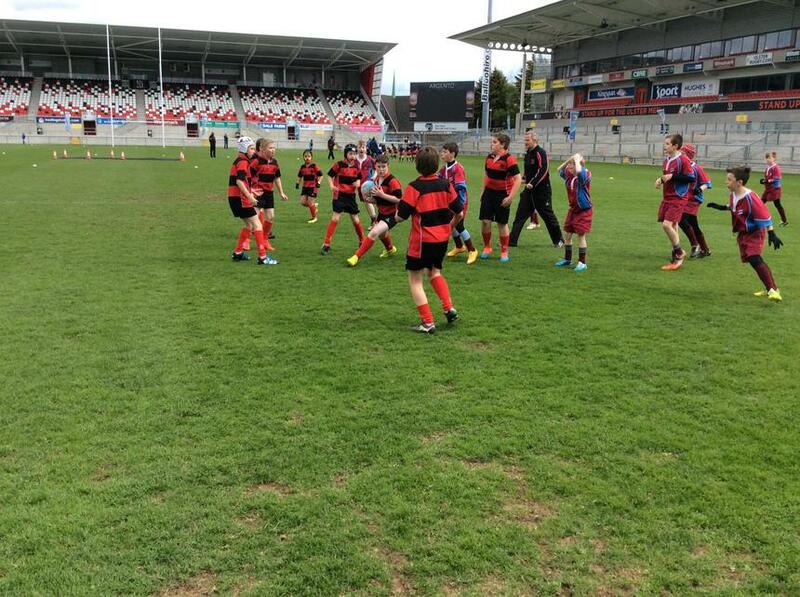 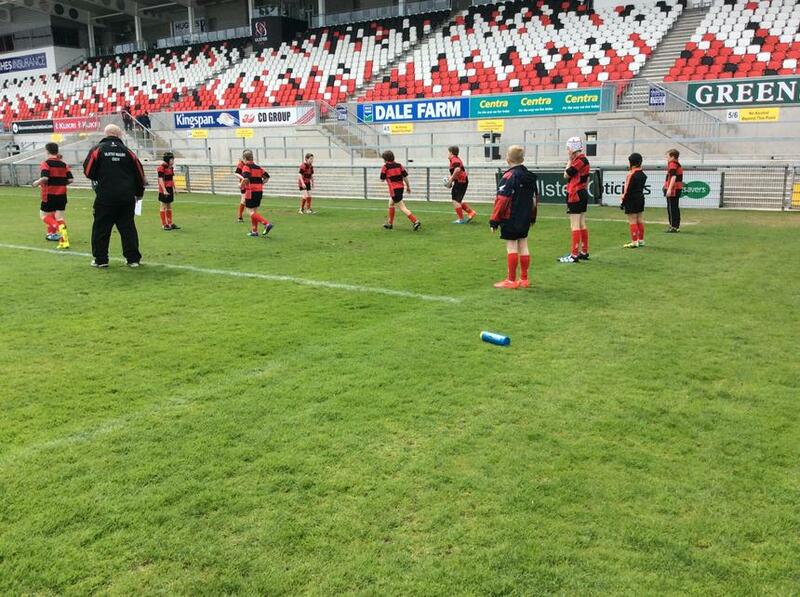 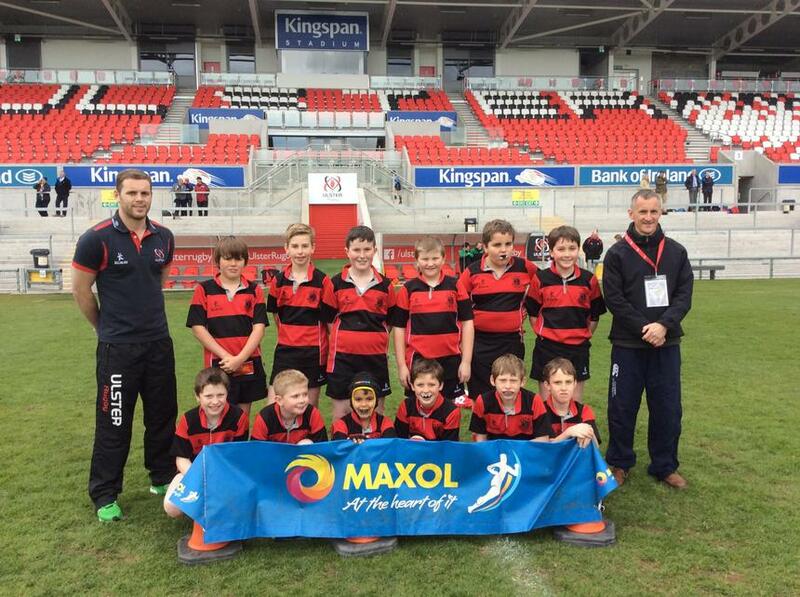 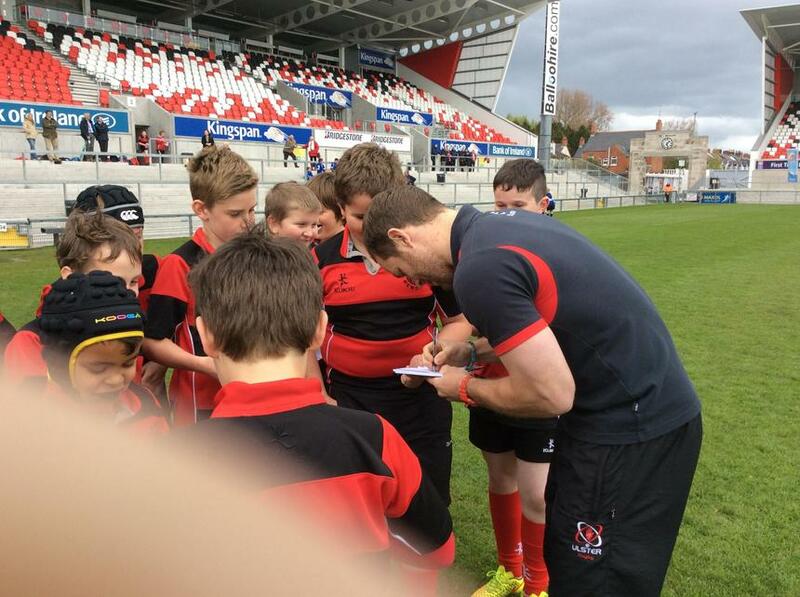 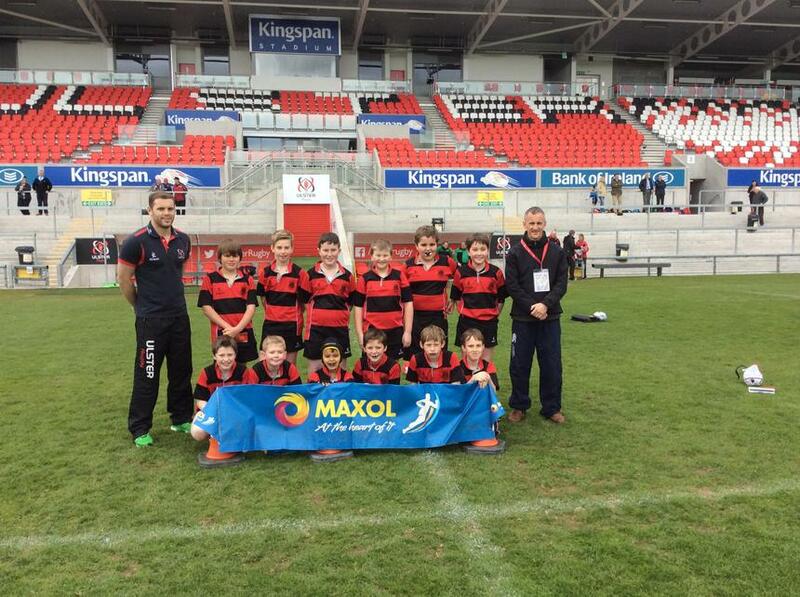 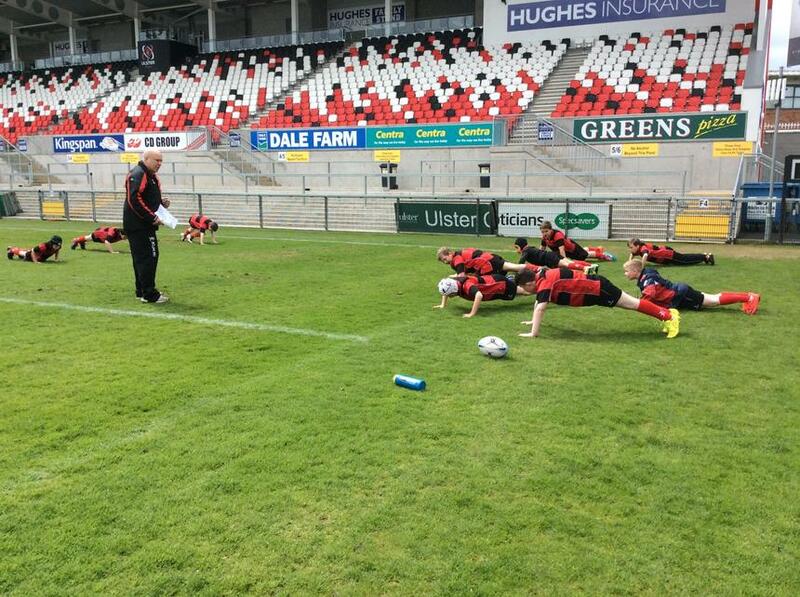 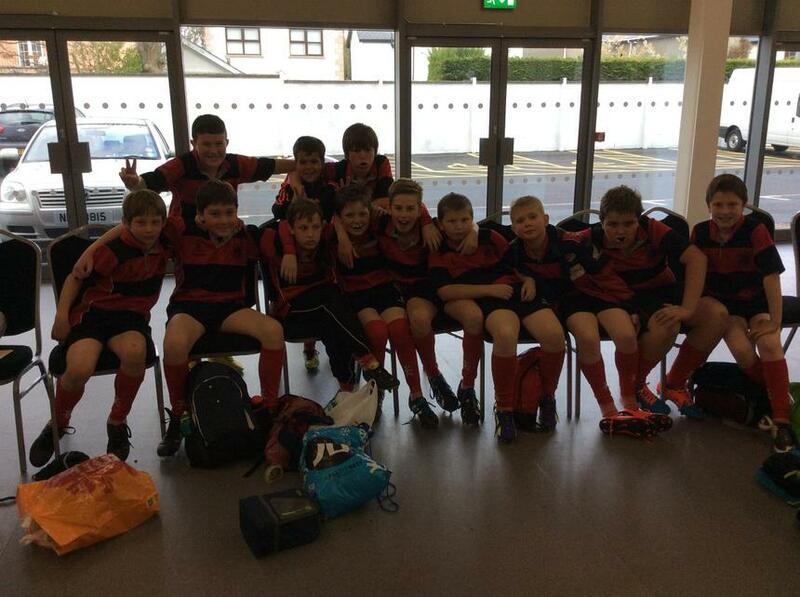 A number of local schools attended an event organised in Armagh RFC . 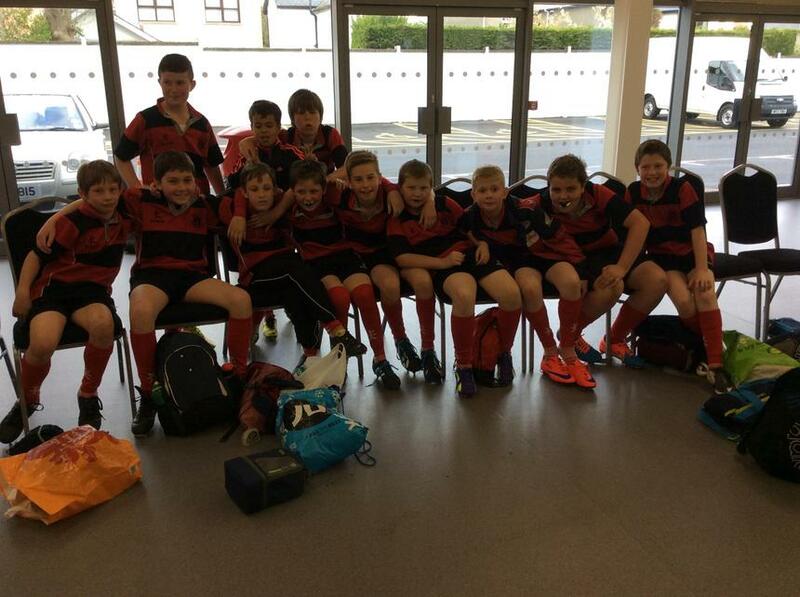 We brought two enthusiastic teams, ready for action. 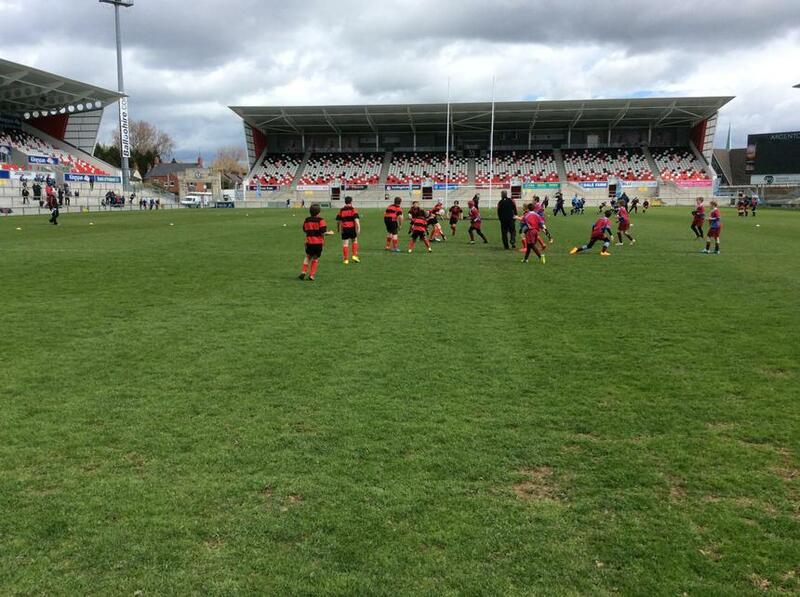 The weather was kind to us, as it stayed dry all morning.